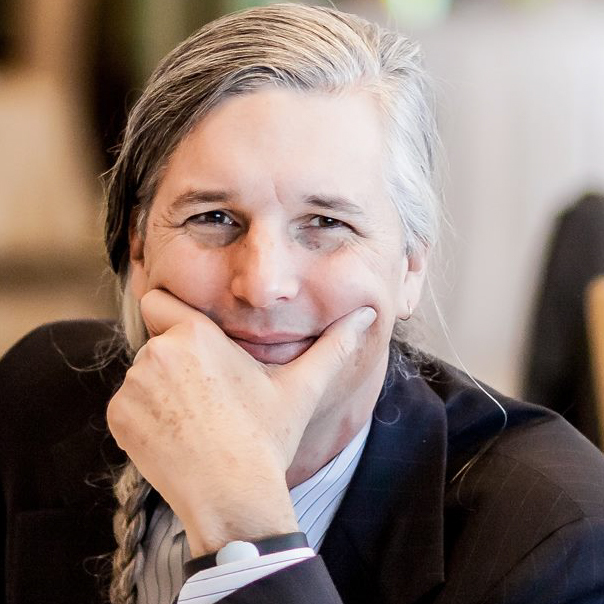 Scott Mauvais is the Director Microsoft Cities where he works with local leaders to infuse technology into existing real-world systems to make cities better places to live, learn, work, and innovate. Scott has been at Microsoft 18 years. Most recently, he was the Director of the Microsoft Technology Center, an innovation lab where Microsoft’s top architects work hand-in-hand with Fortune 500 companies to envision, architect, and prove out solutions based on Microsoft’s newest technologies. Prior to that, Scott worked for Microsoft Consulting Services where he ran early stage projects for customers in Microsoft’s Early Adopter Program. He has written extensively for Microsoft Press and Ziff-Davis. Scott serves on the national boards of Upwardly Global, City Innovate Foundation, and the Urban Age Institute and co-owns of The WELL, the ground breaking online community founded in 1985. When not working, Scott enjoys skiing in the winter, backpacking in the summer, and seeing—and photographing—as much live music as possible year-round.